Nerang Tiles has an extensive array of pool safe rated mosaic tiles on display. Choose from Ceramic, Porcelain and Glass Mosaic Tiles suitable for all types of wet areas. Comfort that keeps people wading and standing in the pool. Aesthetics of crystal clear water. Only a glass or polished porcelain mosaic tile can exploit the natural reflective properties of water in the sunlight. Tiles will capture and reflect light to give an overall glossy appearance. Nerang Tiles can supply any tile with a tac tile finish/edging to increase the non slip surface of that tile. We also stock a large variety of pre fabricated tactiles and step treads. Nerang Tiles can help you select any tile of your choice to be customised for your pool. Choose from mitred edges, half and full bullnoses on a selection of tile sizes. ​Just visit the award winning showroom, select your tile & we will customise its edging/coping for your pool area. Constructed from marine grade, 316 stainless steel. Fully welded corners to maintain lid rigidity and resist twisting. All internal corners have a minimum radius to allow for close tolerance fitting of inlay materials. Constructed from marine grade, 316 stainless steel. Fully welded corners to ensure strength and a seamless appearance. Ergonomically designed, precision made key constructed from high-strength stainless steel. A specially formulated adhesive for use when assembling the inlay lid. It can be used to glue the inlay tray (and height adjuster, if required) to the inlay materials. An acrylic sheet which provides 2mm of extra height. It is only required if the chosen inlay material is too thin to provide a flush finish when fitted inside the inlay lid. A information pack enclosed in a plastic sleeve. The HIDE lid allows for a sophisticated, integrated finish in your landscape project - whether it be a pool, patio or outdoor area. Terracotta is a type of ceramic made from special red and brown clays. This material is shaped into the Terracotta tile design, dried and then baked in either a kiln or combustible pit. Firing the clay makes it hard, and durable, allowing Terracotta tiles to serve as flooring. Terracotta can then be glazed to make it impervious to stains, sealed to protect it from damage, or left untreated in its natural state. Nerang Tiles has a range of terracotta tiles on display at its Gold Coast Tile Showroom. See the fulle range of terracotta tiles in store and take home samples to ensure your terracotta tile is the perfect match. Nerang Tiles provides the original terracotta tile pavers in a range of colours and in both stair and pool bullnoses. 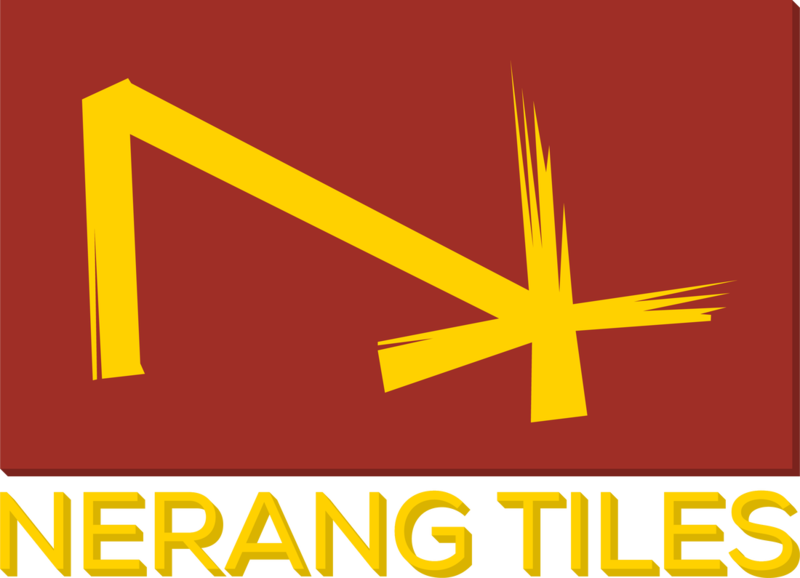 Visit Nerang Tiles to see the full range of terracotta tiles available. Many of the tiles at Nerang Tiles come in different shapes, sizes and formats to suit all areas of a commercial premises or residential home. Nerang Tiles has one of Australia's largest selection of outdoor and anti slip tiles on display. See the range under Brick Tiles, Timber Tiles, Stone Tiles, Marble Tiles and Floor Tiles for a peak at just some of the tiles on display at the Nerang Tiles multi award winning tile showroom on the Gold Coast. If you are unsure of what slip rating you need for your outdoor or commercial premise tiles, give a Nerang Tiles expert a call on 07 55 961 916. Couldn't find what you were after on the Nerang Tiles website?